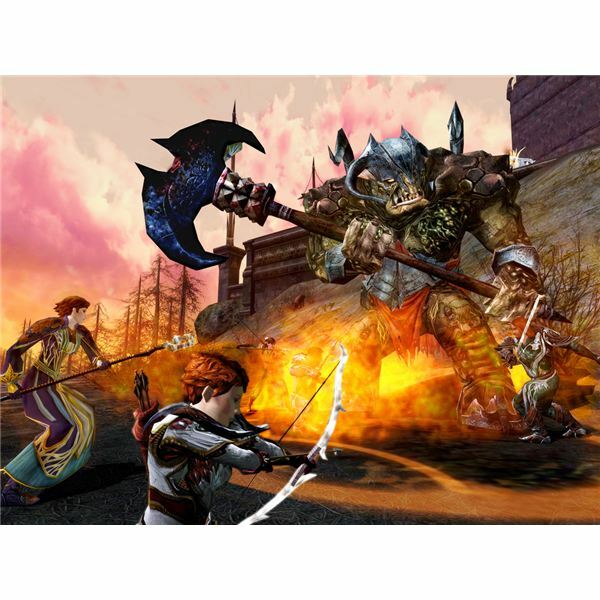 Lord of the Rings Online follows a relatively generic MMORPG formula; get quest, kill bad guys, get exp…rinse and repeat. However, LOTRO also has several innovations that are incredibly fun, challenging, and most importantly, set it apart from other MMO's (looking at you, WoW). What are these innovations you ask? Well, the biggest and baddest is the improved LOTRO Skirmish system. Skirmishes are small, scripted instances where you and one NPC "pet" fight alone or with a fellowship to complete exciting new objectives that fit into the lore of the Lord of the Rings. For example, one skirmish may be struggling against a never ending horde of undead, while another may be defending the Prancing Pony from mean old Bill Ferny and other torch wielding thugs from the Southern Lands. While this is great for lore-heads, casual players get a kick out of fantastic new enemies they face, completely scalable difficulty levels, and fantastic exp and rewards. But what are the best skirmishes in LOTRO? 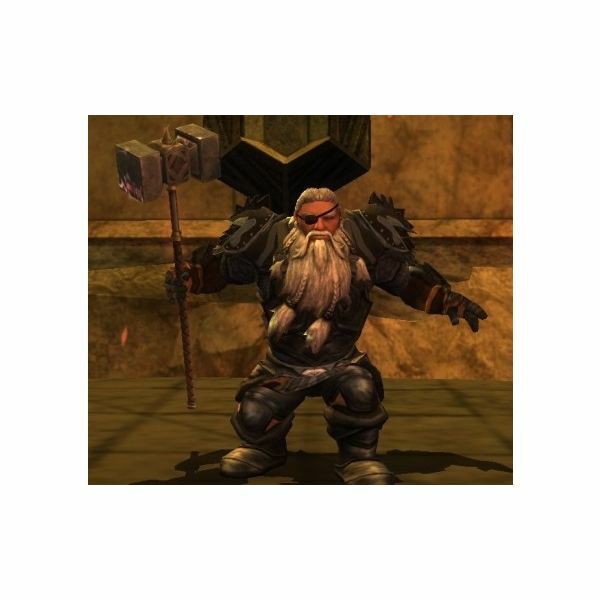 We will try to answer that question in the rest of the best LOTRO skirmishes guide. One of the more memorable LOTRO skirmishes is actually the first one available to new players. Perhaps it is just nostalgia speaking, or the fact that the Siege of Gondamon delivers a wide variety of enemies alongside enough space for a full fellowship to fight them without getting cramped. Either way, SoG is a highly enjoyable skirmish, with good rewards with regards to experience and loot (Erulian Marks for cosmetic changes – because who wants to fight alongside a boring peasant). SoG starts out with a group meeting with you, Mathi the Dwarf Lord of Gondamon, and three trainers. Keep Mathi alive and you break the Siege of Gondamon and escape the skirmish with a nice bonus to your experience and skirmish marks. Enemies come in 5 waves, one at a time, from a different direction each time. The direction is announced as soon as they spawn, and players have approximately 10 seconds before the wave hits Gondamon. Every 2nd or 3rd wave is accompanied by a Lieutenant, a named mob with special abilities like poison aura, healing aura, or frenzy. The Lieutenants are a nice challenge, especially when the skirmish is done with a fellowship. When the difficulty levels are scaled up, spawns are increased in intelligence and abilities. Named mobs go from easy goblins and wolves to monstrous orcs, snow falcons, shades and even a giant elemental or two. After a few sets of waves from each direction, a major horn is sounded and Mathi begins to be attacked. Defeat the 5 waves attacking Mathi, and the final boss shows up…with a special friend in tow. The enormous variety in enemies, coupled with changes of pace and directions of attack make the Siege of Gondamon a fun skirmish. 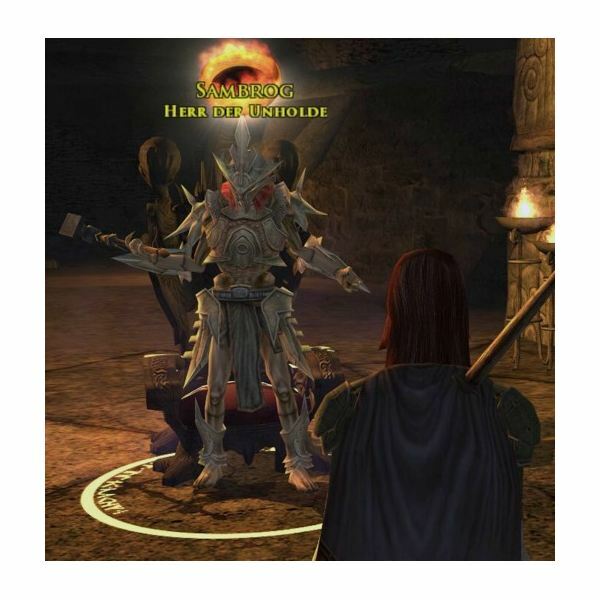 Enormous and challenging Lieutenants and a fantastic final encounter put Siege of Gondamon over the top as one of LOTRO's best skirmishes for players of all levels. Gamers who have played Gears of War, Halo: Reach, or Modern Warfare 2's Special Ops missions, know that survival modes are tense, adrenaline-packed and amazingly fun. That is why in the LOTRO skirmish guide, Survival in the Barrow-Downs ranks as the second best LOTRO skirmish in the game. Accessible to players at levels 40 and up, the Barrow-Downs skirmish is LOTRO's only survival mode map, and it is fantastic. One of the best things about Survival in the Barrow-Downs is the atmosphere both in the set-up of the skirmish as well as the map itself. When you enter the skirmish, you are standing in an old tavern room, with a small fire to your right. A shade floats in front of you, whispering, "Follow, if you dare". As you follow the Shade out of the door, you are transported to the middle of the Barrow-Downs, creepy mist and all, and immediately thrown into a survival mode frenzy. Wraiths and hounds attack in waves of 6 from every direction. Every other wave features an awe-inspiring Lieutenant with increasingly strong special abilities. A minstrel is almost a must in this skirmish, especially once the fellowship begins to wear down. There must be some good rewards for the Survival in the Barrow Downs challenge, and there absolutely are. The longer you survive, the greater your bonus experience and skirmish mark rewards are. The more Lieutenants you destroy, the more special skirmish marks you get for fantastic gear upgrades back in Bree. The combination of intense, addicting gameplay, creepy atmosphere, and great rewards make Survival in the Barrow-Downs a must-play LOTRO skirmish. For my money, the best LOTRO skirmish is…Stand at Amon Sul. 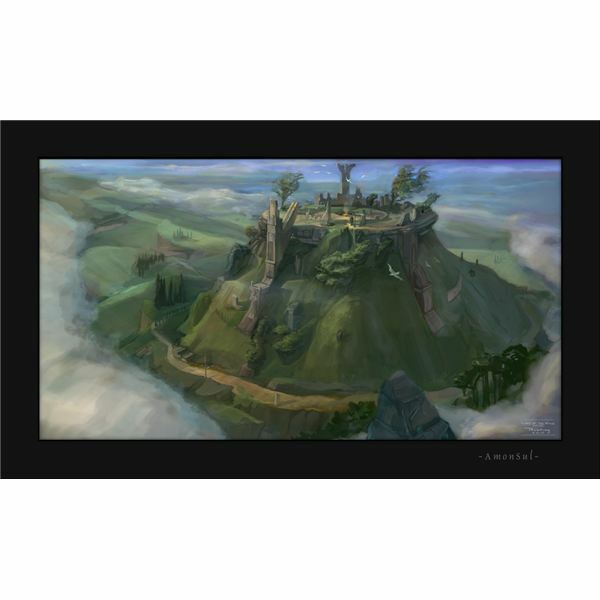 Amon Sul, also known as Weathertop, is one of the most famous scenes in all of Middle Earth's lore. A stand out for atmosphere, Stand at Amon Sul throws players right into a life or death battle with goblins, orcs and maybe even a troll or two, all while in suffocating darkness. The ultimate goal in Stand at Amon Sul is to light the 5 fire beacons at each corner of Weathertop, and for each beacon lit a buff becomes activated for the players. However, for each beacon unlit, your enemies become much stronger. Featuring interesting enemies, fantastic lore and atmosphere, and good rewards, Stand at Amon Sul is a favorite among players. There are usually several groups attempting the skirmish, making it accessible to almost all players with a knack for fellowships. Enemies come in waves of 6, with each wave spaced out by several seconds of darkness. However, the Lieutenants in Stand at Amon Sul are immensely powerful, and are a priority target for every group. The final encounter is well done as well, and puts Stand at Amon Sul over the top as the best LOTRO skirmish available today. LOTRO’s new Skirmish system is big, and the way it’s played is very different from the rest of the game. This guide will give you a quick overview of the system before showing you the details of its most important aspects.